Vincent de Witt Huberts | Interactive Designer. Creative Genius. 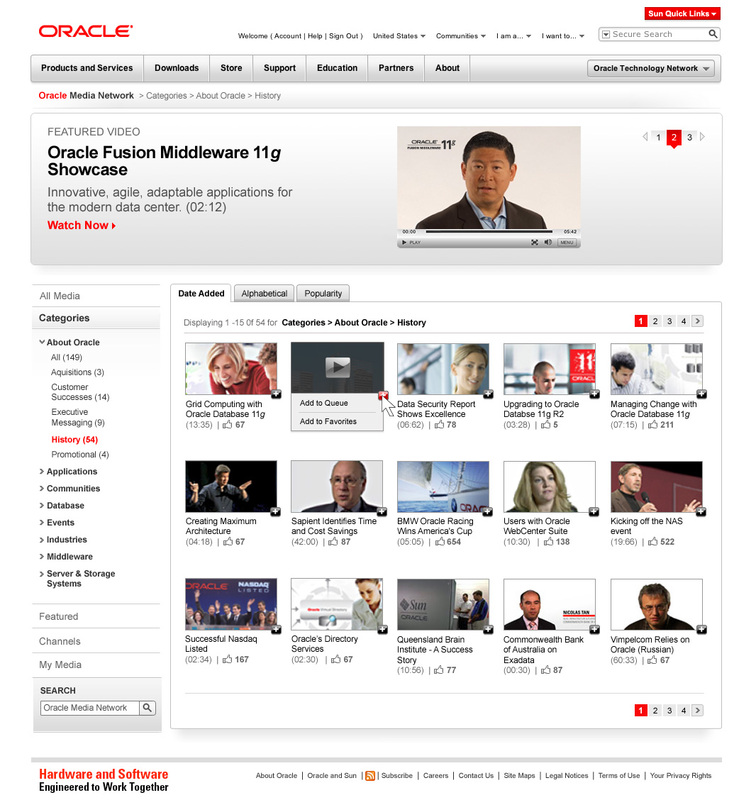 Oracle needed a platform to archive and showcase all their various videos and presentations. It required simple elegant UI interactions, and a clean and modern design (modern at the time!!) 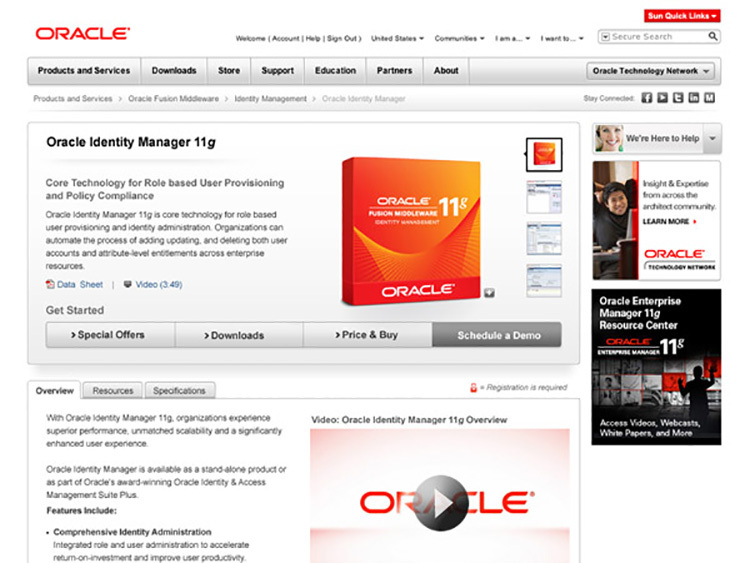 within Oracle's brand guidelines. 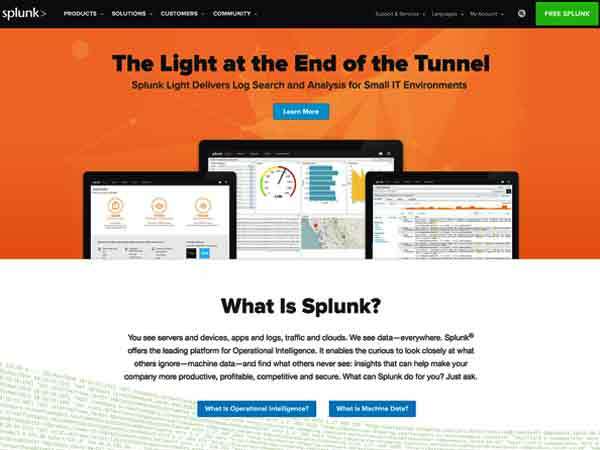 Complete Redesign of Corporate Website. 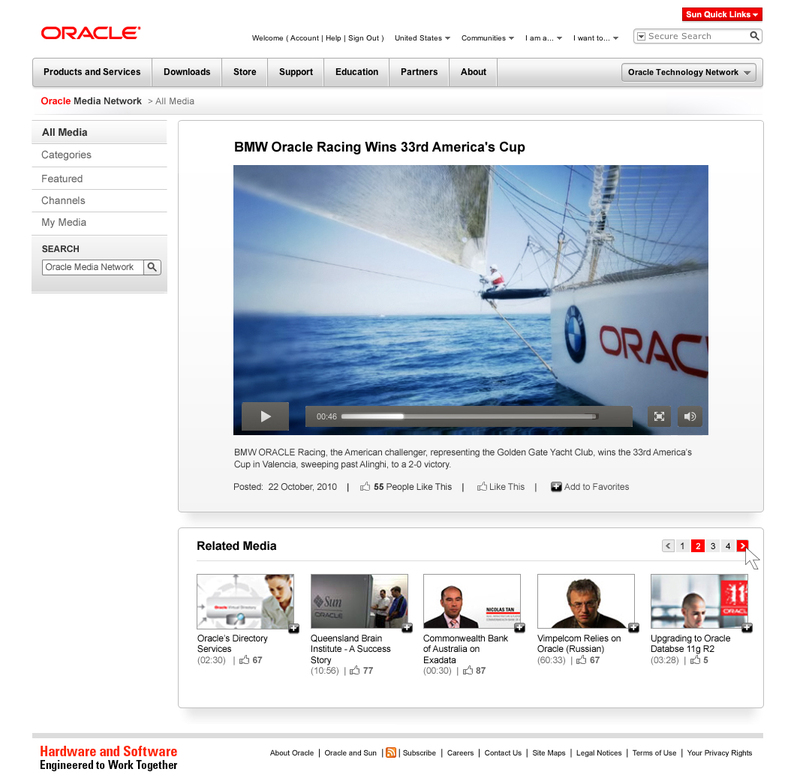 Redesign of Oracle.com's product pages. 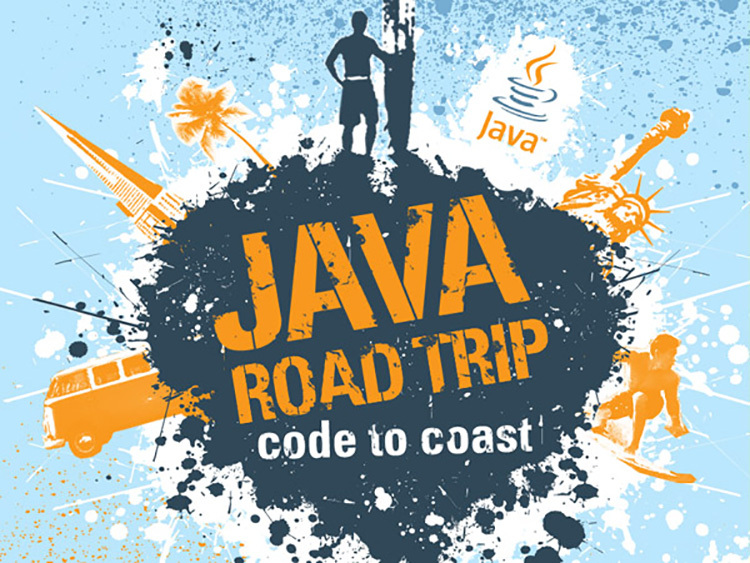 Identity Design for JavaBus Event. For inquiries, connections, correspondence, and/or completing my life with large amounts of spam, please contact me at vince@bladiblah.com .